When dinosaurs roamed the earth 70 million years ago, they likely walked on soil abundant with minerals. Plants and fruits likely contained at least 77 minerals, which became water-soluble as they transmuted through the root system to become part of a luscious, succulent, vibrant and life-sustaining source of food. Plant-derived minerals have been encapsulated in the earth as a pure food since that time. Our bodies need a steady stream of minerals – many in trace amounts – to function properly. Our Plant Derived Minerals™ products are liquid concentrates containing up to 77 minerals from prehistoric plants in their unaltered colloidal form. SUGGESTED USE: Adults, mix one or two fluid ounces in a small glass of fruit or vegetable juice of your choice. Drink during or after meals, one to three times a day or as desired. For children, reduce amount by two-thirds. If you want to lose weight and create a healthy lifestyle, this is the kit for you! Each pack provides broad spectrum foundation nutrition and includes Beyond Tangy Tangerine® – 420g canister (1), Ultimate™ EFA PLUS™- 90 soft gels (1), Beyond Osteo-fx™ – 32 oz (1) and ASAP (1) See individual products for details. 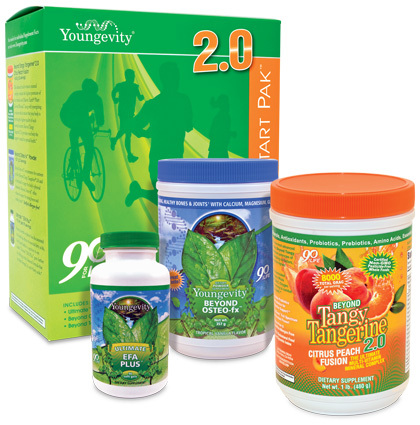 This pack is specifically formulated to support and promote healthy digestion. Each pack provides broad spectrum foundation nutrition and includes BTT 2.0 Citrus Peach Fusion-480g canister (1), EFA PLUS- 90 soft gels (1), and Beyond Osteo-fx powder-357g Canister (1), Ultimate Enzymes (1) and Ultimate Flora fx (1) See individual products for details.